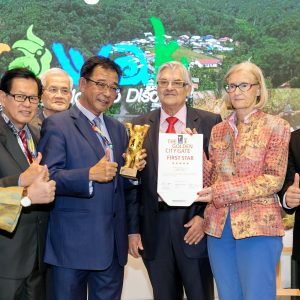 Helsinki (Finland), Monday: Sarawak Tourism Board (STB) has secured three Nordic partners to spearhead its marketing campaign for the year at the MATKA Nordic Travel Fair which ended here yesterday. It was indeed a fruitful outing and we secured among the best Nordic travel agencies to work with us and we hope to partner them to drive our campaign, said the elated STB’s Chief Executive Officer, Sharzede Datu Haji Salleh Askor. 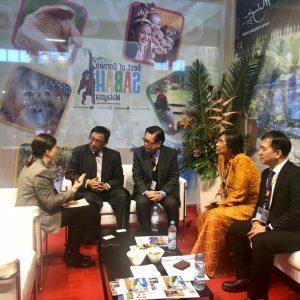 “This is STB’s first foray into MATKA Nordic Travel Fair, and we find that there is great potential in this market as there is a match between the products that they are looking for and what we have to offer in Sarawak”, said Sharzede. 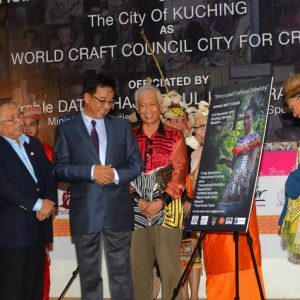 The three Nordic partners will be sending tour groups as early as next month for at least five to seven days tours in Sarawak and are currently selling tours with a departures also schedule in April. Describing Sarawak as a favourite destination for those 50’s and above, Liisa Puolkkainen, Olympia Air Travel’s Product Manager, expressed confidence that Sarawak will continue to attract travellers from the Nordic countries particularly Finland where most of her clients look for nature and culture as their top choice in deciding their holiday destination. 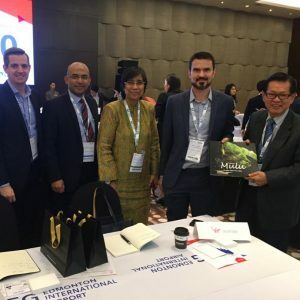 Meanwhile, Malaysia Experten Business Development Manager, Charlotte Sandakumaran was of the opinion that Sarawak is a family destination for travellers from the Nordic region. 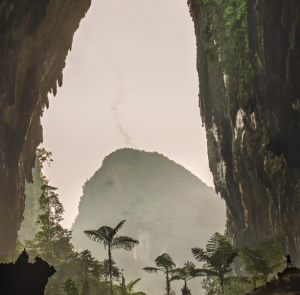 “My 15 years’ experience and having sold many Malaysia packages, Sarawak definitely captures interest of families as a safe and family friendly destination”, she opined. Kuching based Ecogreen Holidays Director, Gary Speldewinde had high hopes for the Nordic market adding that MATKA Nordic Travel Fair was a good platform in educating Finnish travellers about the destination and the tours available. 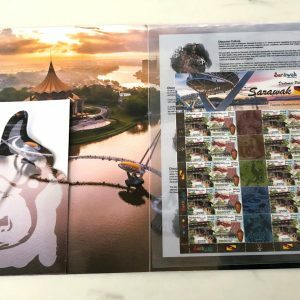 “We have interests from 10 free independent travellers who were keen on Sarawak product experiences and we hope to be able to convince them of their choices and prepare them for their holidays” he added. The annual Fair started on January 17 with the first day dedicated to trade visitors while the next three subsequent days were opened to members of the public. 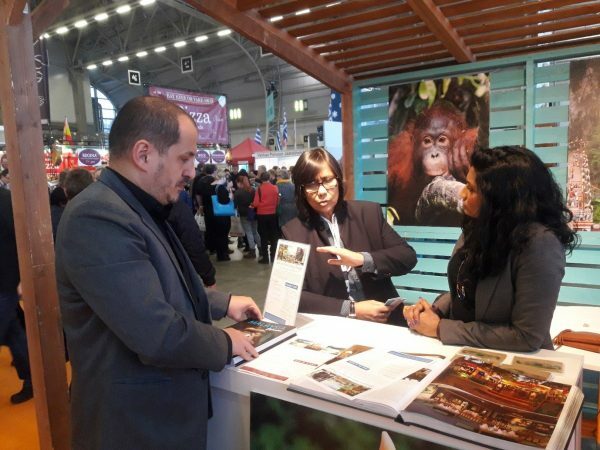 Picture shows Sharzede (centre) with Charlottee (right) and Mustafa Ajan, Malaysia Experten Managing Director at a discussion at the fair.